March 2017 – North Island, Seychelles has won the prestigious National Geographic World Legacy Awards in the category of Conserving the Natural World, announced at a ceremony at ITB in Berlin on 8 March 2017. This honour recognises North Island as a leader in sustainable tourism for 2017, highlighting its outstanding support for the conservation of nature, restoring natural habitats and protecting rare and endangered species. 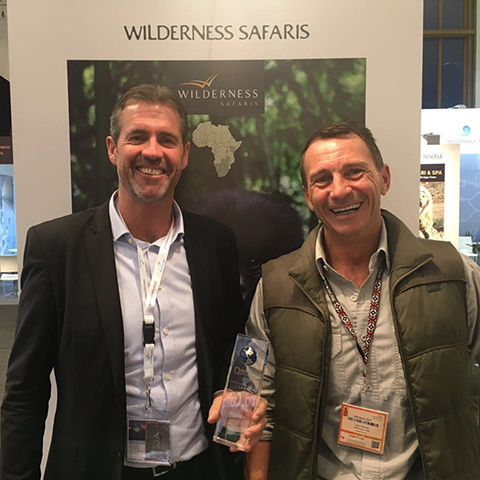 “We are thrilled to have received this significant endorsement from both National Geographic and ITB – it certainly inspires us to continue offering high-end ecotourism that is both authentic and sustainable at the same time. Whilst we are proud of our various conservation successes at North Island, there remains a great deal of work to be done and we remain deeply committed to driving our Noah’s Ark Island Rehabilitation Programme forwards”, said North Island MD, Bruce Simpson. Since 1997, North Island has demonstrated that it is possible to operate a commercially successful, high-end tourism business in a remote and fragile environment in a way that not only actively rehabilitates the Island environment, but makes a positive difference to its indigenous biodiversity. Now well into its second decade, the Noah’s Ark project has seen substantial progress towards restoring North Island to its original natural glory, and safeguarding the granitic island ecosystem. According to National Geographic, “The Result: many indigenous wildlife species have returned or been successfully reintroduced, including the Seychelles Sunbird, the Endangered Seychelles White-Eye, as well as both green and hawksbill turtles”. 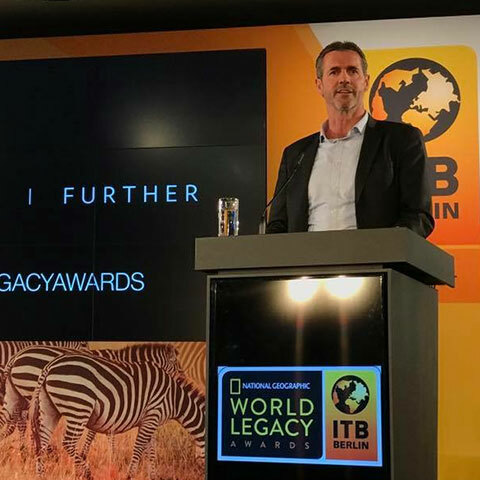 The National Geographic World Legacy Awards showcase the leading travel and tourism companies, organisations and destinations driving the sustainable tourism transformation of the global travel industry. This year’s award entries spanned the planet, representing 45 countries and six continents, showcasing how sustainable tourism has no boundaries. The multi-step judging process also included on-site inspections of each finalist. 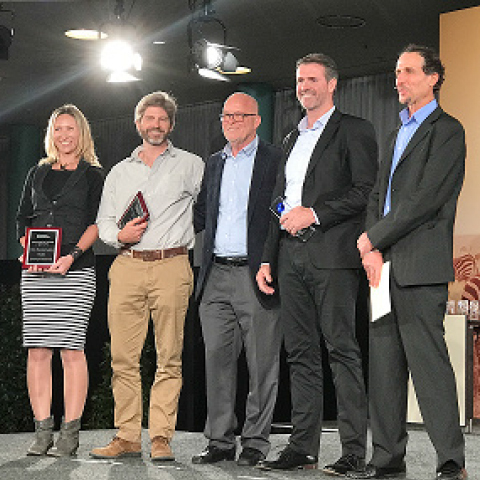 To watch a short clip from National Geographic on North Island’s win, click here, or for more information on the 2017 World Legacy Award Winners and Finalists, click here.